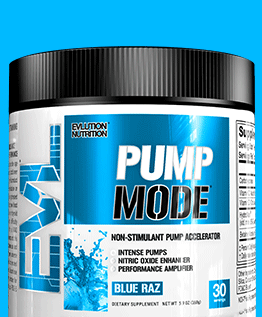 Discover the very latest products in the Bodybuilding.com Store! 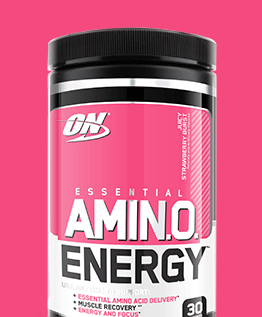 Energy and endurance for serious training. 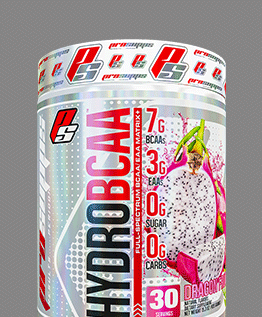 Only at Bodybuilding.com! 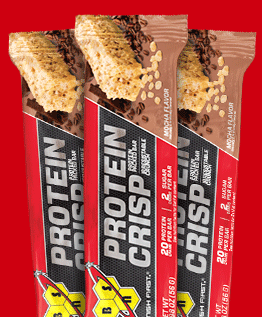 Bite into delicious bars made with your favorite lean protein. 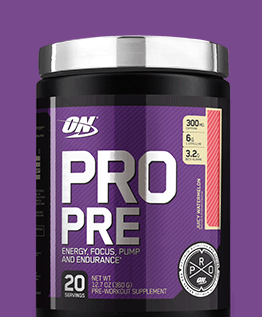 Two fav flavors combine in the #1 selling protein on our site. 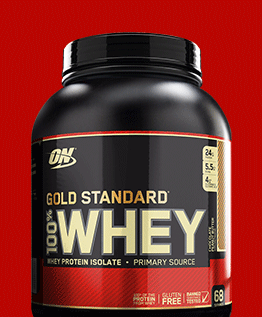 Gluten-free, on-the-go protein with classic bakery flavor. 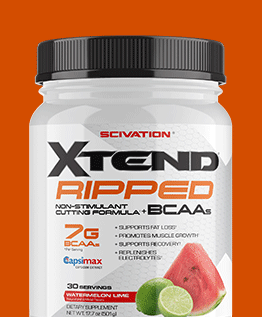 A revolutionary cutting formula to promote muscle growth. 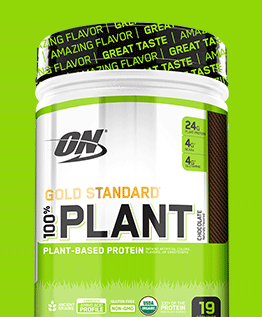 Plant-based protein with no artificial colors, flavors, or sweeteners. 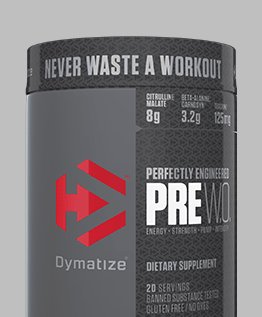 Non-stim performance, vascularity, and power in a fresh new flavor. 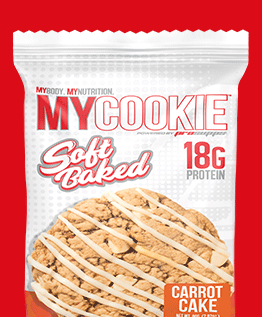 Indulge in 20 grams of protein, incredible flavors, and a light, rice-crispy texture.